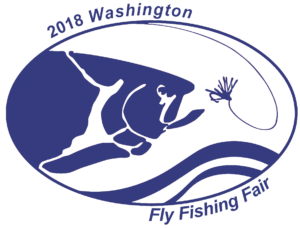 The following vendors have indicated that they will be at the 2018 Washington Fly Fishing Fair. New vendors will be added as they contact me. Email me if you want to be a vendor or want some vendor information, just click on my name. Click on a vendor that is blue color and it will take you to their website or email.